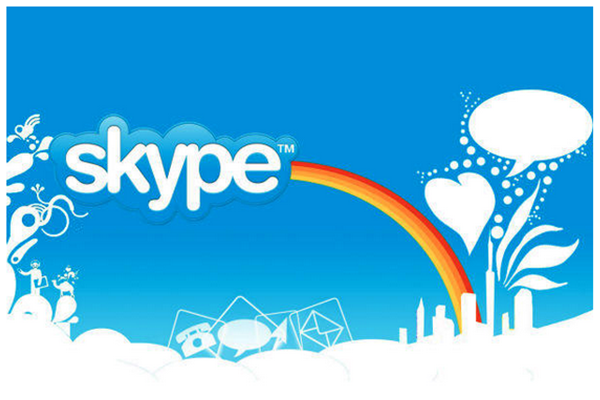 FACT: It is a FACT that Skype has reached over 300,000,000 users worldwide. That's OVER a quarter billion users on the Internet. If you're not leveraging this power you are losing sales to your competition. Get Skype Marketing 2.0 and start making some real money right away. "How to Attract Massive Customers to Your Online or Offline Business With The Latest Techniques on Skype Marketing in As Little As 37 Minutes"
This new course will provide you with a step-by-step guidance from a keyword research, create your Skype account, personalized your communication, create group chat, get members, announce news, and all the way to get massive customers for your business. Best of all, each step will be shown with screenshots. This will give you an easy way to COPY-N-PASTE every technique we show it in a matter of seconds. It is that powerful. 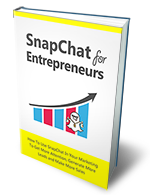 "How Do You Utilize Skype to Build and Attract Massive Clients For Your Business?" You can NOT just invite everyone on your list to add you on Skype. You can NOT ask your friends to be part of your Skype group. You can NOT force your friends to engage on every message you put on Skype. You can NOT simply force your friends to engage with you on Skype every single moment. In fact, if you keep pushing your friends to ask their friends to join your Skype all the time even with or without permission, you will lose your friends and may end up having your Skype accounts closed down in days. The question is... "How do you attract people to add you, interact, and become your clients with Skype Marketing?" It requires you to understand the ins-and-outs of Skype marketing. 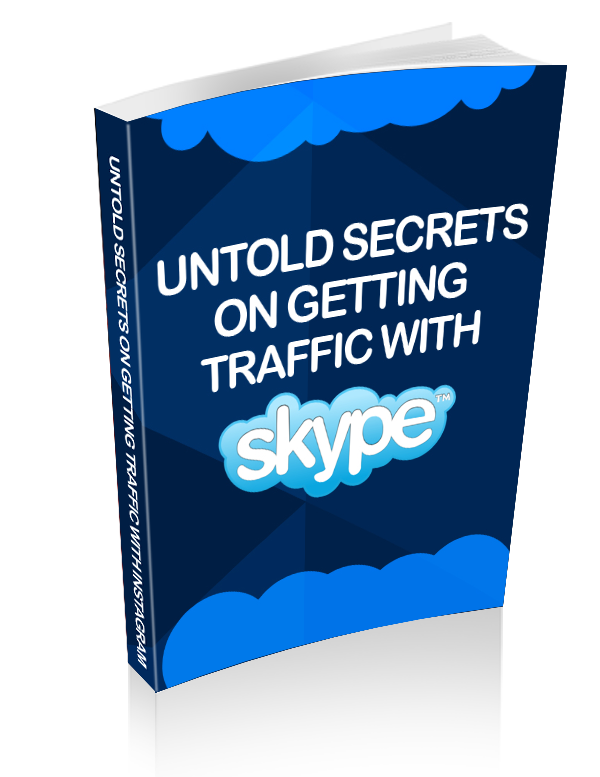 This comprehensive course contains step-by-step never before seen information, complete with screenshots, to show you exactly how you can harness the power of Skype Marketing to boost your traffic in an INSTANT. How to find a profitable market to tap into with Skype marketing. How to set-up your Skype account to attract people to add you, engage with you, as well as eager to communicate with you on Skype. Understand the core and dangerous mistakes business owners make on utilizing their Skype. Discover the right way to apply your Skype marketing 2.0 for your business. -- Regardless of whether you are an online and offline entrepreneur, you MUST understand the principle I am about to share with you in great details. How to utilize Skype Chat Group as a way to seduce your audience to purchase products and services you recommend. How to get massive "MEMBERS" to your Skype Chat Group for FREE. How to get massive sales for your new product launches. How to build a mastermind group with Skype Marketing. -- This is also the key to build a stronger relationship with other marketers where it will help you to grow your business when you launch your products. Tips and techniques to build your reputation with other Skype users. Ways to use Skype features as a way to "ENGAGE" conversation with your audience. This includes recommendation, marketing research, brand building, connection, engagements with other users, and etc. And much, much more. -- It is as important as other benefits we have just shared with you. Discover the fastest and easiest way to make your 1st sale with Skype Marketing. How to maximize the engagement rate on your "Skype Chat Group". This allows you to build die hard followers for your business. Tips and tricks you must use to motivate your core partners to promote your products on your launch. -- This is one of the keys I have been using to announce my launches, to have my core affiliates to promote my products, as well as sold thousands of copies in days. How to use the power of Skype to build trust and credibility among your potential customers. Underground secrets marketers use to sell high-ticket items from a price point of $500 to $10,000 a pop. How to escape the brutal mistakes marketers make on interacting with their audience on Skype. The MAJORITY of the Skype users are focusing on spamming others with offer after offer. What they do NOT realize is that this method will RUIN their businesses faster than they can possibly imagine. They may even get their Skype account shut down while those who were subjected to their abuse will avoid them at all costs. The question is... "How do you utilize the reverse engineer method in which people will be attracted to you?". Well, with this e-book, you are going to learn the underground secrets "elite" marketers use to attract massive revenue using only power of Skype for their business. The COOL part is it is FREE. All you need to do is following the steps I will share with you in this amazing mini course. This "Cheat Sheet" contains a step-by-step checklist that you can easily print out and use it to take action with this course. In addition, It will make it easier to focus on all the important elements of the course. This allows you to implement your strategies without having to use your BRAIN. PERIOD. 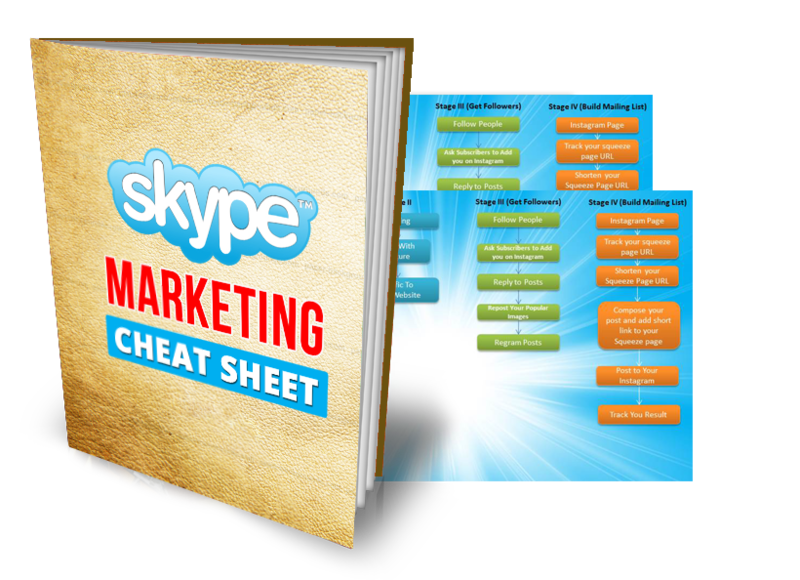 Further, we have even provided you with a complete ROADMAP to build your Skype marketing from A-Z. This allows you to drive massive traffic and get massive sales for your business, FAST! 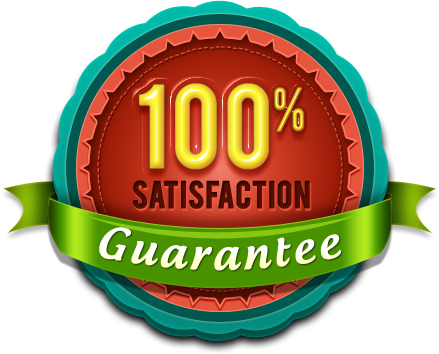 I personally guarantee that you will receive every package that is mentioned above including the special bonuses with your order TODAY. No Hassle - No Worry - No Conditions!! You have absolutely nothing to lose! In fact, I'm the one taking the risk here, Not You! If you don't like what you see for any reason simply tell me and I will refund every penny with no questions asked! You can't possibly lose here! 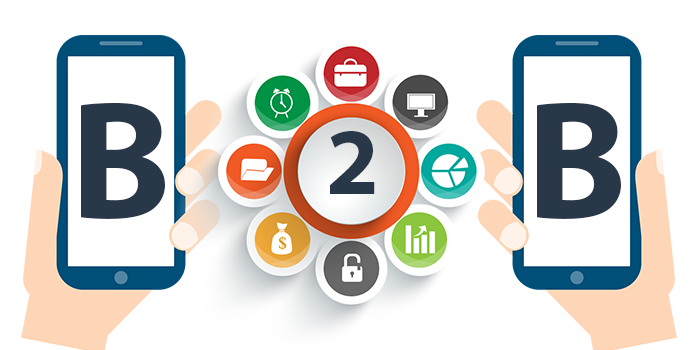 Do you want to continue looking for new ways to get more exposure for your business, trying to get more traffic and make bigger profits, OR do you want to download Skype Marketing 2.0 and take your business to the next level ASAP? The main course alone is worth 5x the price I'm asking and when you add the FREE bonus it becomes a total NO-BRAINER! Yes! 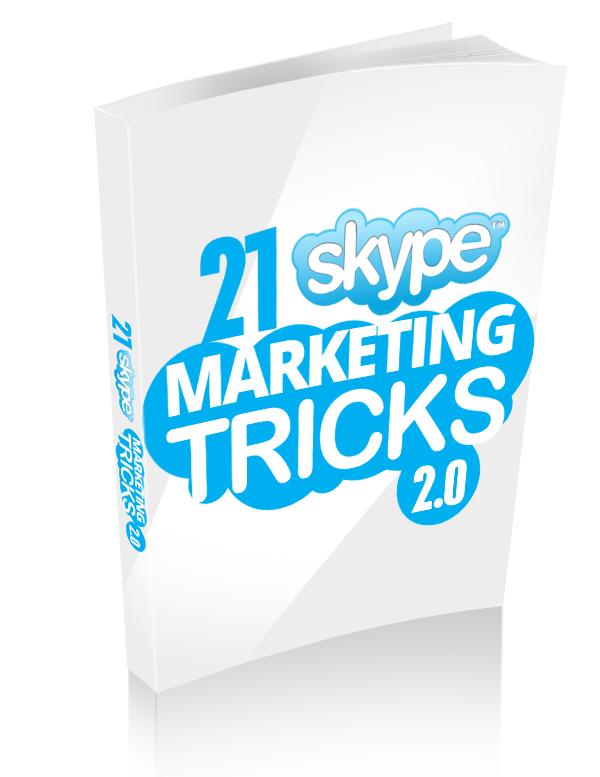 I really want to discover more about Skype Marketing 2.0 and get tips, hints and secrets that will give me the edge in social marketing. 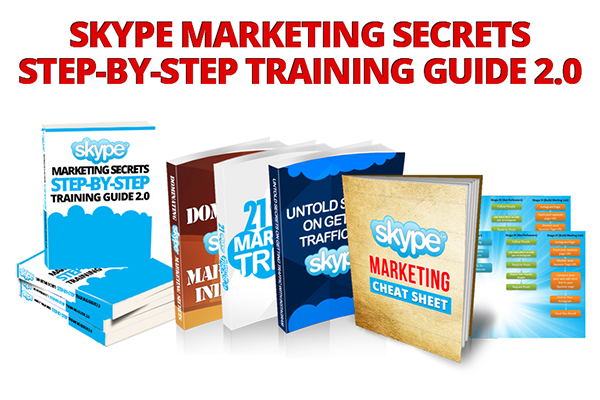 So please send me my copy of "Skype Marketing Secret 2.0 Step-by-Step Guide" and the HUGE free bonus. - so I can start generating more traffic and finally making bigger profits, starting today. 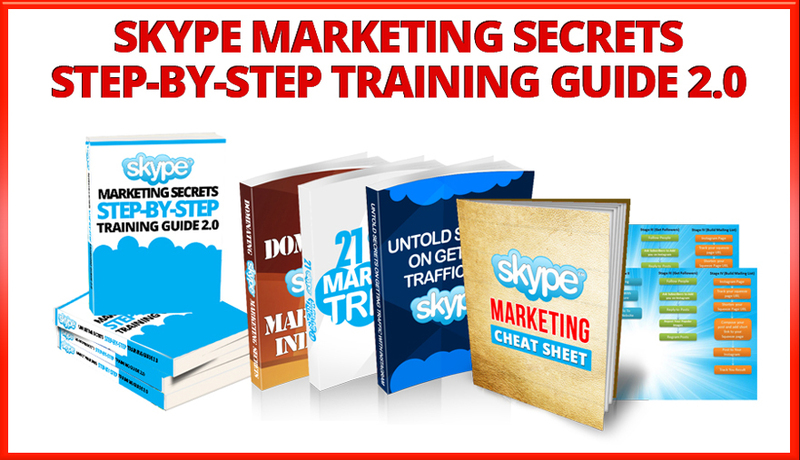 Click on "add to cart" below to get INSTANT ACCESS to The "Skype Marketing Secret 2.0 Step-by-Step Guide" ecourse, and the BONUSES. 3 AM in the morning. Please be sure to click on "RETURN TO MERCHANT" after ordering to get INSTANT ACCESS and remember to BOOKMARK your download page. P.S. Remember, if you order Skype Marketing 2.0 TODAY for only $17.95, you also get the great FREE bonuses I mentioned above. P.S. As I want you to be completely satisfied with our product, you will also get my iron clad 30 day money back guarantee that makes sure that I take all the risk while you try on this product FREE for 30 days.